"An amazing experience with plenty of Wow moments. 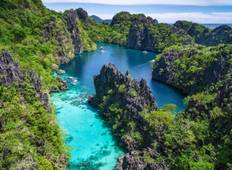 A great country to explore and..."
"Wow, the Philippines were beautiful! 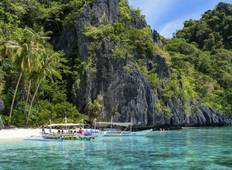 I was lucky enough to spend 12 days in this..."
"Was part of the Philippines Tour in January 2018 and LOVED it. Our guides Brayden..."
"Really loved the Philippines. Trekking through the rice terraces and camping at Mount..."